The Hollywood social event of the year focuses on a tall gold statue. The Oscars are the creme de la creme of awards season. Being nominated by the academy is something every actor aspires for, but snubs are inevitable. This year, four actors seem to be missing from the nominations. Do you agree with their lack of recognition? Ryan Gosling: He may have gotten his start on the Mickey Mouse Club and Breaker High, but boy has Ryan blossomed. The Canadian actor received accolades for his raw performance in Blue Valentine, but alas, only his costar Michelle Williams was awarded a nomination. Mila Kunis: The actress thankfully left the '70s for the big screen. Mila's standout role in this year's Black Swan was definite supporting actress material, but it was costar Natalie Portman who received the praise and recognition from the academy. Andrew Garfield: With two breakout movies this year, it's a shame that relative newcomer Andrew was not recognized by the academy. 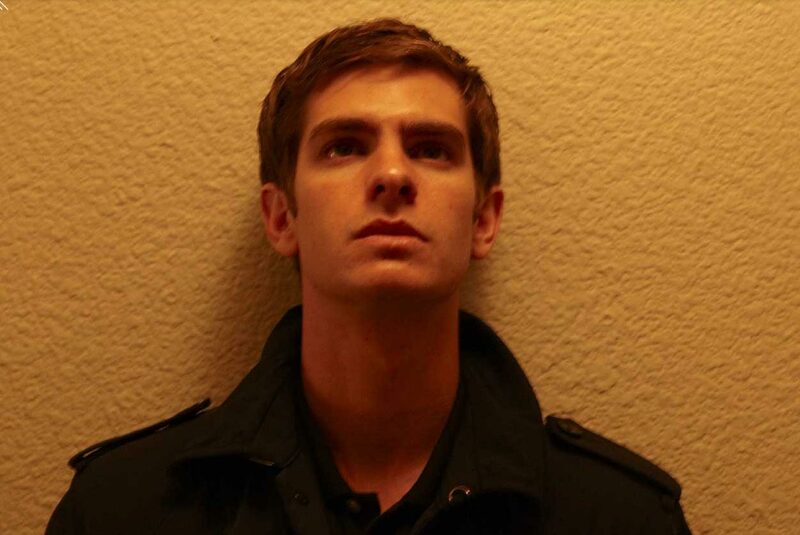 The Social Network and Never Let Me Go provided Andrew with in-depth characters to portray. His ability to immerse himself in character is remarkable, and hopefully the academy will celebrate his talent in the near future. Note: his costar Jesse Eisenberg was nominated. Julianne Moore: The redhead stunner wowed audiences in The Kids are Alright. While moviegoers raved about her performance, the academy chose costar Annette Benning to award the nomination to. Major snub, or one actress too many?